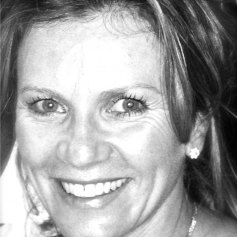 With two decades of insights experience consulting to global and Australian brands, Jacqui is at the forefront of brand strategy and brand equity. With a speciality in customer insights in financial and professional services and a wealth of cross category experience in consumer goods, she is a highly engaged consultant and sought-after presenter in the areas of strategic insights, foresight, brand building and communications. This is all underpinned by her intimate knowledge of qualitative and quantitative research, segmentation, facilitation, executive coaching, strategic planning and brand positioning. Award-winning advertising leader and gender intelligence expert Bec Brideson wants to teach business how to better serve female consumers. 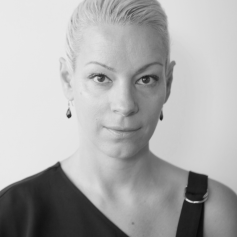 Bec opened Australia’s first female-focused ad agency Venus Comms in 2004 and expanded with the Bec Brideson – Gender Intelligence consultancy in 2015. High in demand, Bec Brideson consults with businesses across every category and continues to speak globally on embedding a female lens to increase profit, drive inclusive cultures and evolve business practice. Last year, she debuted her better business book Blind Spots in which she shares her disruptive methodology on how we can and should tap into the new $28T female economy before it’s too late. Jen Dalitz is the CEO of Women in Banking and Finance, a not-for-profit association aimed at improving gender diversity and inclusion in the banking and finance sector. 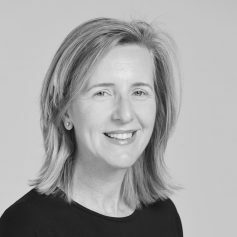 An internationally recognised thought leader on diversity and inclusion, Jen is a published author and notable commentator on issues relating to women in leadership with a career spanning 25 years, international borders and a host of blue-chip companies. With a strong background in finance, consulting and diversity, Jen has been at the forefront of the gender agenda for over a decade – as a senior executive, management consultant and CEO. Fritz fosters knowledge internally amongst Kantar TNS researchers, bringing together new perspectives on marketing topics and a greater depth of understanding of our offer. She showcases our expertise to clients through Kantar leadership, while endeavouring to elevate Kantar’s reputation in the public and media via whitepapers, articles, guest authoring, podcasts and speaking. A former qualitative researcher, Fritz has a background in Anthropology and Design. She champions gender-equality causes in business. Cathryn Gross knows from very personal experience that to thrive we all need security in every aspect of our lives, including our finances. She is passionate about ensuring that people have a strong asset and income base so that they can realise the life goals they dream of. So, she took the leap and combined her investment banking and corporate finance experience with her work as an executive coach and leadership program facilitator to create her boutique financial advice consultancy, Twelve Wealth. 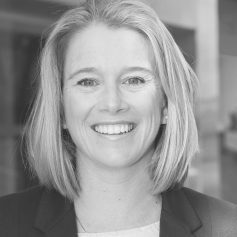 Cathryn also sits on ASIC’s Financial Advisers Consultative Committee, was an AFA Rising Star Finalist in 2016, and is also a presenter, panelist and coach on all things finance. 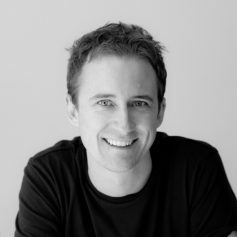 Jarrod Payne is a quantitative research specialist and the head of Brand Strategy for Kantar Millward Brown Australia. A research psychologist by trade he brings experience from a diverse range of industries and countries as well as a deep understanding of advertising and brands. 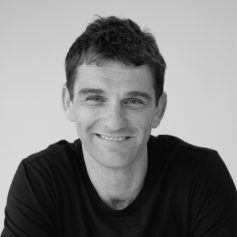 As the lead researcher for Brand Z™ in Australia and as the head of several local and global tracking programs, he brings many years of experience in running, optimising and gaining insights from these programs of work. 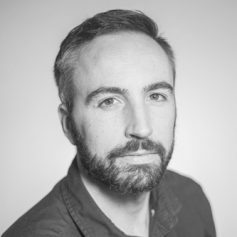 Sam brings a breadth of expertise across creative development and optimisation, helping brands deliver the most effective and engaging advertising campaign using the latest innovations in research, data and neuroscience. His experience stretches across markets and industries, but his focus is in the finance sector. He holds qualifications in financial planning and previously worked as a futures trader in London – both roles demonstrating the broad gap in how the finance industry operates and speaks to the different genders. 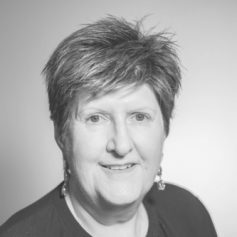 A highly regarded qualitative research leader, Carolyn Reid’s breadth of insights experience spans brand and communications, strategy and concept testing and NPD. Her speciality and passion for translating gender research into powerful marketing insights have made incredible impact on the wealth of brands she has supported over her more than two decades of experience. Carolyn is a highly sought after speaker and presenter with a particular focus on how to apply gender insights to creative and campaigns. Working with organisations of all sizes in numerous categories to help de-code the fuzzy emotional connection between consumers and brands, Ryan France transforms this into clear insights and actions to drive business growth. An experienced workshop facilitator with nearly 20 years of client engagement experience across multiple countries, with a focus on brand strategy development, Ryan is a leader in the field of segmentation and brand positioning, especially the emotive/intangible drivers of choice and brand differentiation. 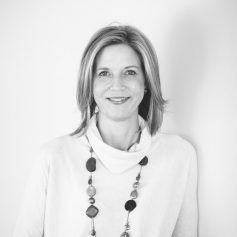 With almost 20 years of experience in the banking and finance sector, Kim Ruyten diagnoses client business challenges and facilitates sound commercial solutions. 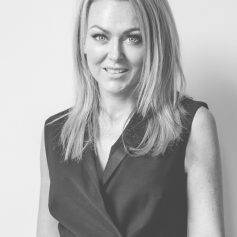 Passionate about understanding the role of personalised moments in the customer experience journey, she connects the best holistic mix of data intelligence, insights and experts to ensure real commercial outcomes for our clients, their customers and their people. 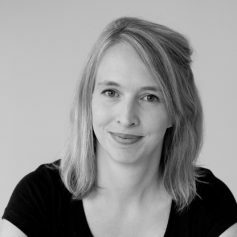 A social researcher with 20 years’ experience, Sophie Elliott designs, conducts, analyses and interprets behavioural insights research to inform development and improvement of positive social programs, policies and campaigns. Sophie champions behaviour change research and is a lead presenter and tutor at Kantar Public’s Behaviour Change Academy: an educational program training executives in best practice behavioural insight research and strategy development. Passionate about this area of research, Sophie’s committed to successful application in public policy and commercial spheres. Mark Henning drives growth and integration across the consumer insights brands. 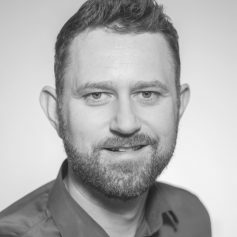 He has a core focus on continued innovation and development of Kantar’s cross media effectiveness studies and analysis to help clients meet brand and performance objectives through integrated campaigns across TV, print, radio, outdoor, digital, cinema and emerging platforms. 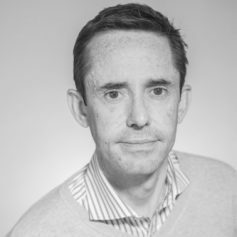 With over 25 years’ experience in market research across six continents, Jon O’Loughlin provides consultancy to clients across all elements of their customer experience, employee engagement and corporate reputation programs. Jon works in partnership with clients to Review, Renew and Reinvent their customer and employee engagement strategies. To this end, he combines multiple sources of insight, both traditional and digital, to help clients drive relevant and appropriate change through their business. Helping clients realise their most exciting opportunities by understanding what people really think, and predicting what they’ll do, is why Alistair Leathwood is a passionate advocate for companies to embrace digital innovation to survive and thrive. 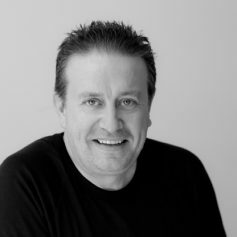 He as been analysing and commentating on technology and social media trends for more than 20 years, and is the Australian lead for Connected Life – a global syndicated survey of technology trends and consumer perceptions run across 50 countries annually. 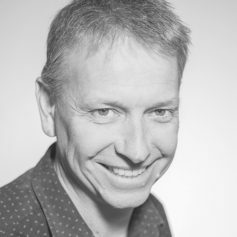 Gareth has worked with some of the world’s biggest brands in Australia and the UK advising on growth strategies and helping ensure they deliver in market. Identifying opportunities for brands to thrive, Gareth sets a course and deliver measurement plans that focus on what matters, and what moves. Using brand guidance systems to help client drive sustainable and profitable growth by informing brand, communications and media strategies, and providing rapid feedback on performance against strategy allows for agile reaction to capitalise on opportunities and react to potential threats.